At the beginning of 2018, I shared my Ultimate Chiropractic Website Blueprint with chiropractors who are interested in the services I provide over at Chiropractic Marketing Websites. The purpose of this a one-page “cheat sheet” is to help chiropractors see what’s truly important when it comes to chiropractic website design. 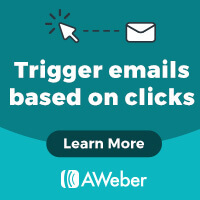 It’s also part of a simple 3-step formula that my clients use to double, triple, and even quadruple new patients in 90 days or less without tech overwhelm and without spending a lot on advertising. The information isn’t rocket science. Matter of fact, most of these changes can be completed in under an hour. All you need to do is schedule a regular time each week to implement them to start seeing results. The blueprint contains over 45 different things that you can use to help convert your website into a lead-generation machine. It also provides very specific actions steps around certain objectives that keep you on course. For example, you first need to know your goals. This includes things like determining what your primary and secondary goals are in relationship to your primary call-to-action. But don’t be a perfectionist! You do not have to use all of the elements that are outlined to see success. Just strive to add as many as you can over time and watch the changes that’ll take place. 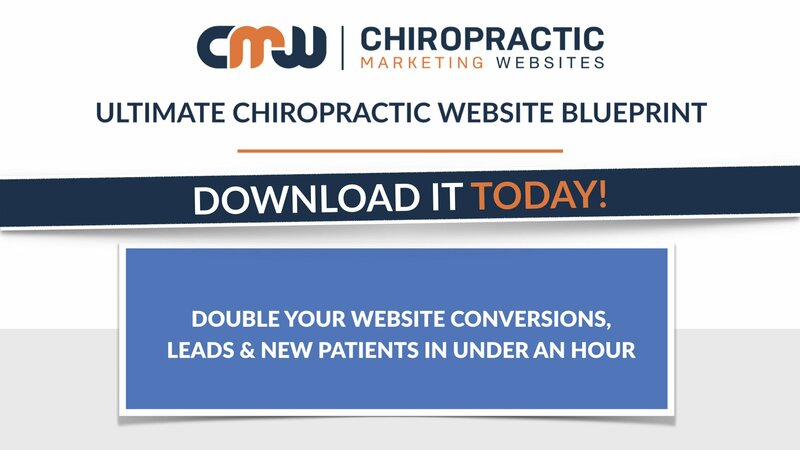 So if you’re not getting the number of leads from your chiropractic website that you’d like, feel free to use the blueprint I’ve provided over at Chiropractic Marketing Websites.